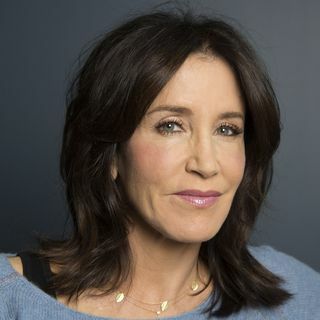 On today's show, Shannon & Mike discuss the shocking arrest of 'Desperate Housewives' star Felicity Huffman after a college admission scandal is revealed. Also, a transgendered woman is accused of several 'hate crime' pepper spray attacks in New York City. And, an Uber driver is charged with wire fraud and kidnapping after his passenger falls asleep in the backseat his car. Then, how to find out if you're booked on a 737 Max 8 and what to do if you are. Plus ... See More more.